Sylvie Marechal began her career with medical training followed by work experience in fashion (Louis Vuitton, Galeries Lafayette). In 2003, with the arrival of the power LED to the market, she sensed that there was an ongoing revolution in the field of lighting. She decided to take advantage of this technology with innovative design creations. In September 2004 at the Maison & Object trade show in Paris she caused a sensation presenting her very first collection of rechargeable wireless LED lamps, Smoon. This project was later patented. 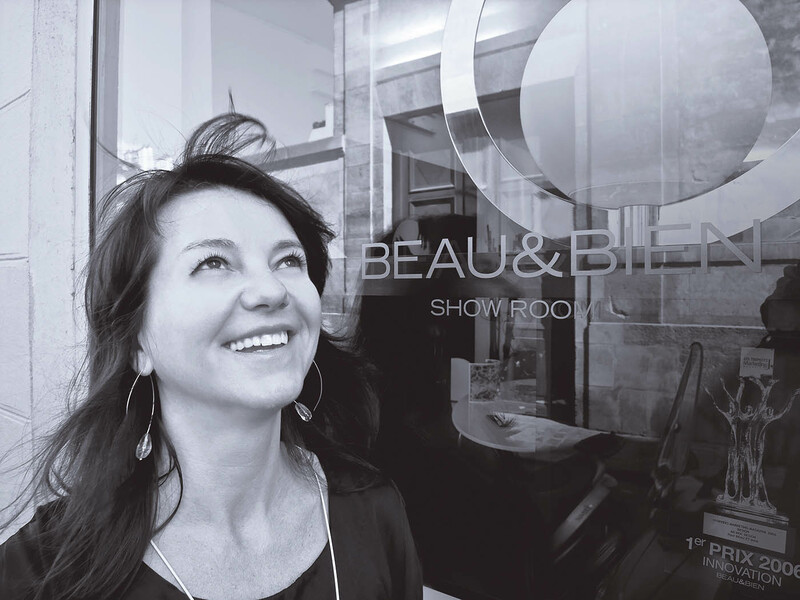 In 2005, she joined two other designers and created Beau&Bien, a lighting sculpture company. The “Made in France” company label defines the DNA of the brand in three words: innovation, functionality and aesthetics. Captivated by the French style and its global influence, she decided to return to her French origins. She began using purely French craftsmanship and noble materials such as the Limoges porcelain. 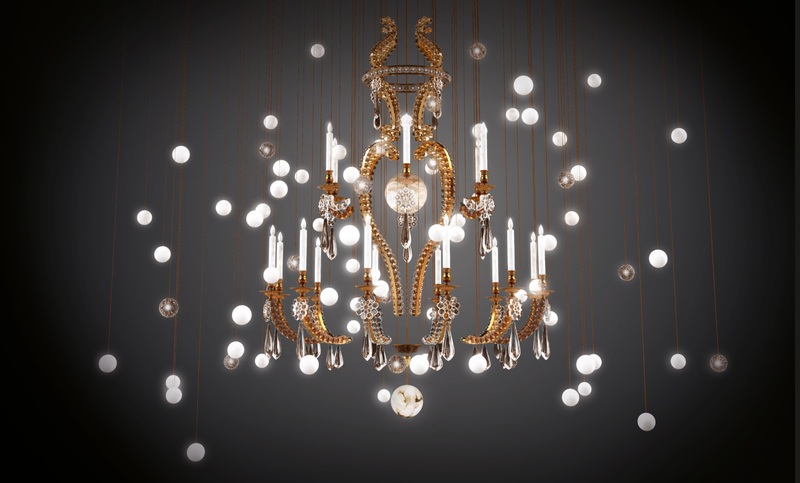 Inspired by the chandelier of our chateaux, she combined exceptional materials, craftsmanship and innovative technology to reinvent these chandeliers into something wonderfully unique, French style in a 21st century version. 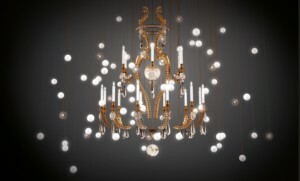 Today her collections and pieces are installed all around the world, in grand palaces as well as in private residences, in Paris, on the French Riviera, in India, in the United States… From custom-made fixtures to lighted designer jewellery, Sylvie Marechal has not finished illuminating design !